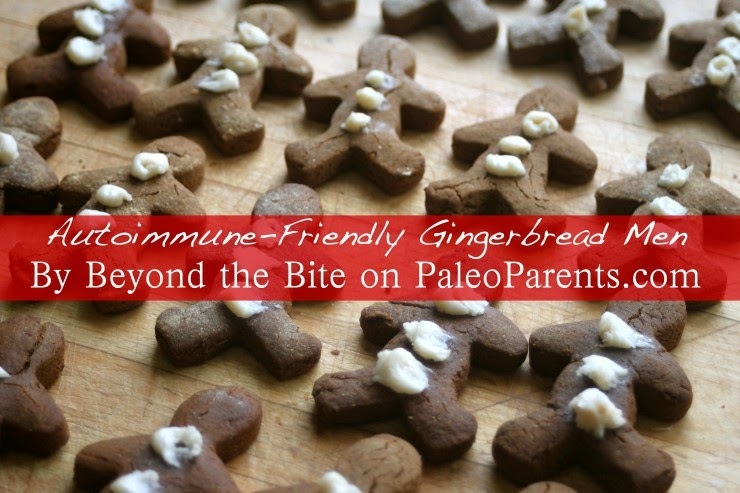 If you have not already, I encourage you to follow the Paleo Parents website, along with their various social media sites to get recipe updates and health information. 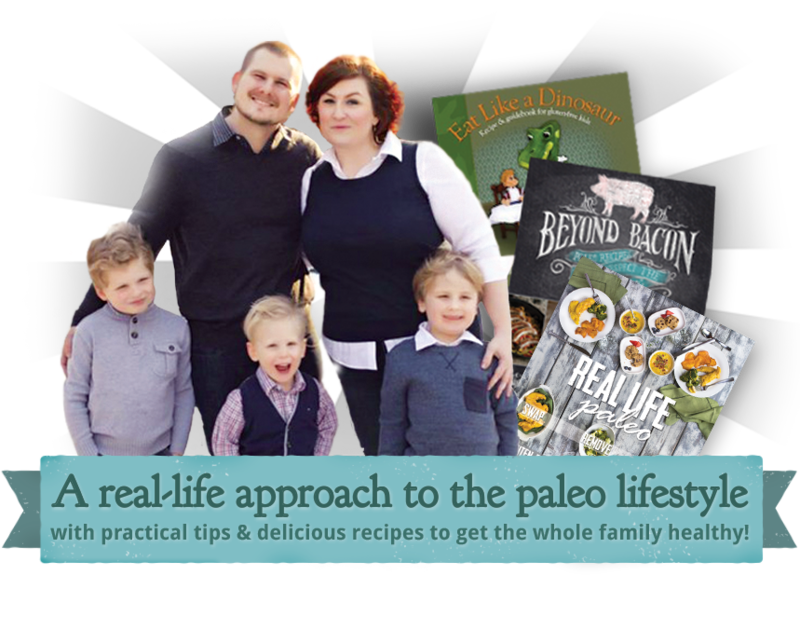 Just this past month, I had the opportunity to meet them in New York City for the Real Life Paleo book tour. Though I do not have their most recent cookbook, I know from personal ownership that “Beyond Bacon” is an amazing cookbook to invest in! Bacon jam, chocolate lard fudge, Swedish meatballs, pork tamales, proscuitto and roasted peach ice cream, what is not to love? Though I could go on forever about this great cookbook that respects the whole hog, educates readers on the cultivation of the pig, how its meat affects our bodies, and what “quality” really means, you are just going to have to purchase the book for yourself. The Paleo View is also a podcast produced by Stacy, Matt, and Sarah from the Paleo Mom. Not only do I look forward to these podcasts each week, but my mom herself loves tuning in while she is doing house work and chores. 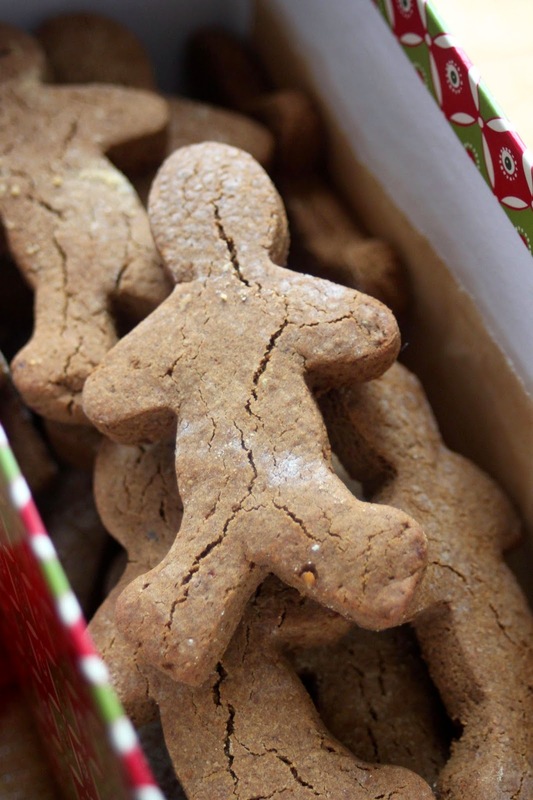 You can check all of these things out, along with my guest post over on the Paleo Parent’s site, which features a new Christmas cookie recipe for festive gingerbread men! 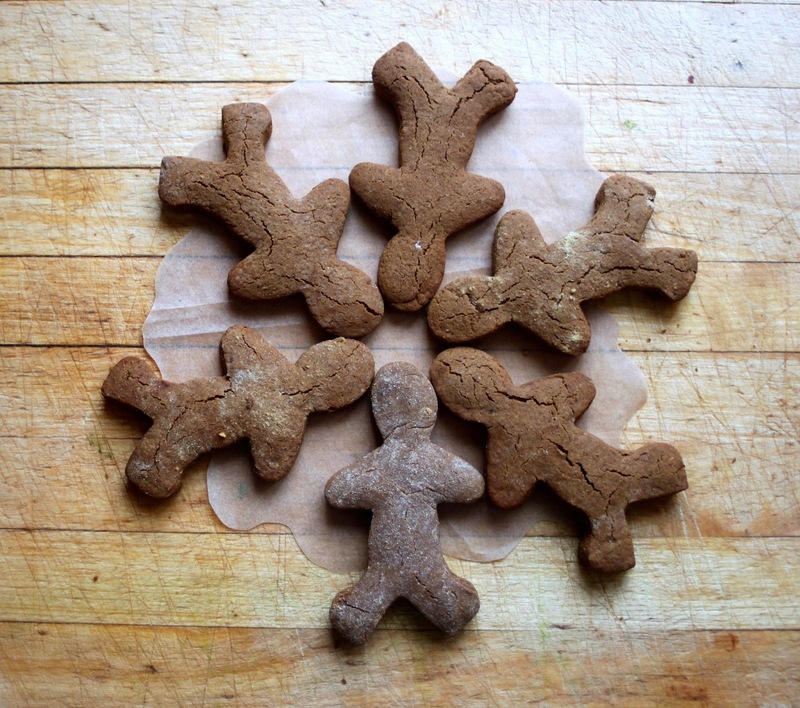 With no eggs, nuts, gluten, dairy, grain, or refined sugar, these cute characters are great treats for those following an autoimmune approach to Paleo. If you do not have lard on hand, substituting coconut oil, non-hydrogenated palm shortening, ghee, or butter (if tolerated), works just as well. Though the icing is optional, sprinkling the cookies with maple sugar before baking yields in an equally delicious cookie without the extra frosting. 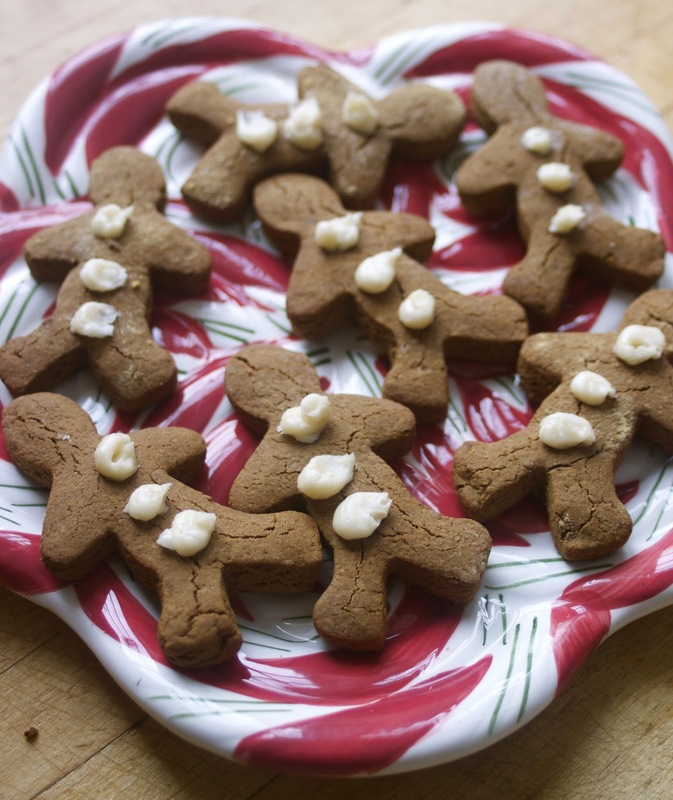 Either way, you, your family and friends, are sure to love making and eating these gingerbread cookies! Click here to view the post now. Yay! I am so glad 🙂 the way you made them sounds delicious!